Hedley has been dropped by its management team, even as many fans maintain their support for the pop-rock group despite allegations of sexual misconduct. "Given the multiple allegations against Hedley, we have taken the decision to terminate our business relationships with the band, effective immediately," Watchdog Management and The Feldman Agency said in a statement issued Friday morning. As well, both opening acts for the band withdrew Friday from the current cross-Canada tour. Hedley, a West Coast rock quartet comprising Jacob Hoggard, Dave Rosin, Tommy Mac and Jay Benison, was put in a negative light this week after anonymous claims emerged on Twitter, alleging the band behaved inappropriately with fans in the past. The group called the allegations "unsubstantiated" and "unsupported" in a statement released Wednesday. "There was a time, in the past, when we engaged in a lifestyle that incorporated certain rock 'n' roll cliches. However, there was always a line that we would never cross," read the statement, which was posted on the band's Facebook page. 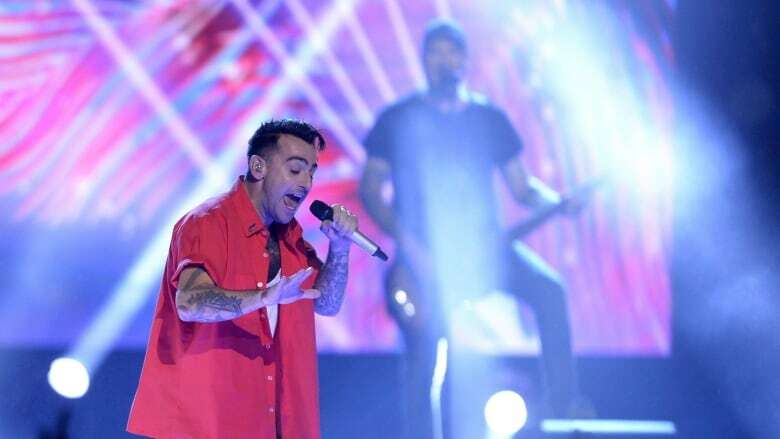 The Canadian Academy of Recording Arts, which organizes the Juno Awards, announced Wednesday that, following a joint decision made with the band, Hedley would not perform at the upcoming awards gala in March. The philanthropic organization behind WE Day, which had a longtime relationship with the group. Corus Radio, which announced Thursday it has temporarily suspended all airplay of Hedley songs across its 30 music stations, as have stations in Edmonton and Vancouver. CBC Music, which dropped all of Hedley's music from its streaming service and on radio, CBC spokesman Chuck Thompson said Friday. Bell Media, which confirmed Friday that it has removed Hedley songs from its radio stations. Hedley is currently on a cross-Canada tour, which is continuing on schedule so far. Fans attending the show in Moose Jaw, Sask., Thursday evening expressed support for the group, with many saying the allegations hadn't affected their desire to attend the concert. 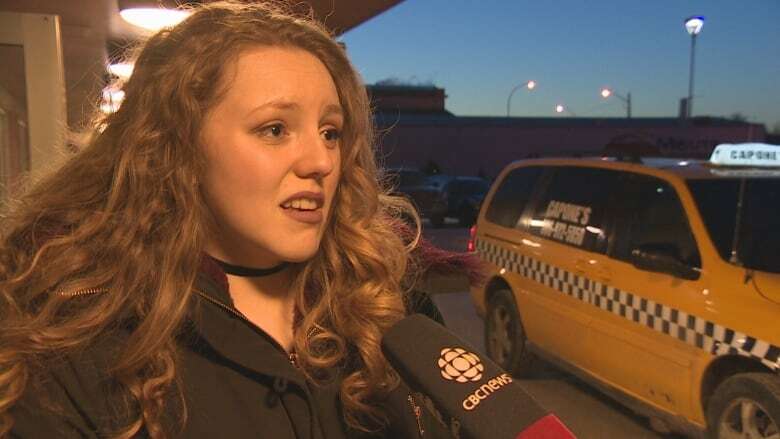 "Obviously it is an issue if it happened, but I still love the band and I'm still going to keep coming to their shows and I'm totally still supporting them," Kerina Powell, a 19-year-old fan who was attending her fifth Hedley concert, told CBC News. Like other fans in at the concert, she suggested it would take something more concrete — for instance, police involvement or a court case, but more than anonymous allegations made on social media — to change her mind. "It would be more legitimate if lots of people were coming forward and saying they had the same experience," she said. "Right now, it hasn't really changed my perception of the band." Hedley is still on tap to perform in Brandon, Man., on Friday, Barrie, Ont. on Monday and Ottawa on Tuesday. "We are aware of the allegations made on social media involving Hedley, which is scheduled to perform at TD Place next week, and we are monitoring the situation," according to a statement from the Ottawa venue. Singer Shawn Hook announced Friday on Twitter he decided not to continue on the tour, "effective immediately." He initially said in a statement Thursday he was "disheartened" by the allegations, but would continue to fulfil his contractual obligations. "I sincerely apologize to fans who have purchased tickets to see me on this run," he tweeted Friday. "I hope to see you out on the road in the near future." Electronic dance music band Neon Dreams of Halifax is also withdrawing from the tour. "In light of the allegations surfacing against Hedley, we can no longer in good conscience continue on the Cageless tour. We understand this choice could negatively impact our band professionally, but in the end we have to do what we feel is morally right," the four-piece band said in a statement on Friday. "We would like to thank all the amazing fans that have made the first eight shows on the tour the best experience of our lives. We are truly sorry to disappoint anybody that has purchased a ticket to see us perform and we hope to make it up to you in the future." Meanwhile, a police officer in Edmonton is encouraging anyone with concerns to come forward, saying in a Twitter post: "Don't be afraid to tell your story, we will listen."